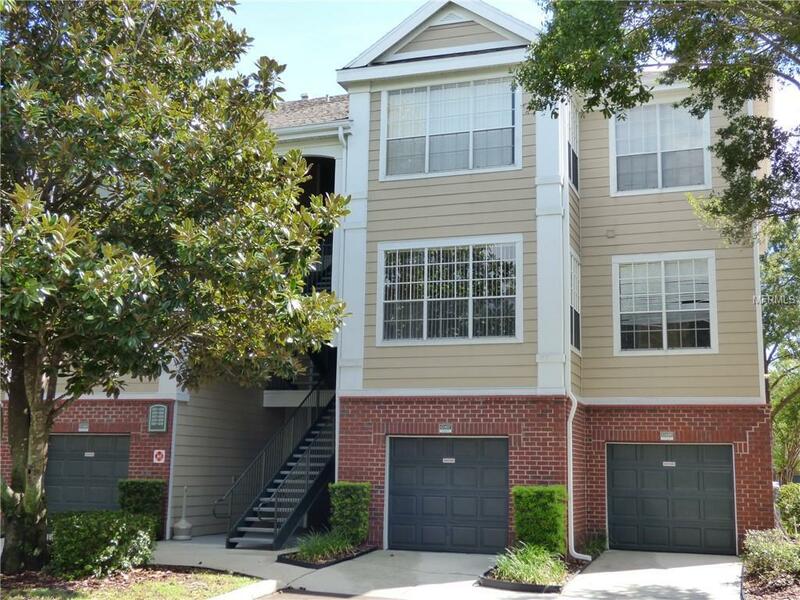 This great one bedroom second floor condo is located in the gated community of Plantation Park convenient to I-4, 417, theme parks, outlet malls, Lake Buena Vista and nearby schools. 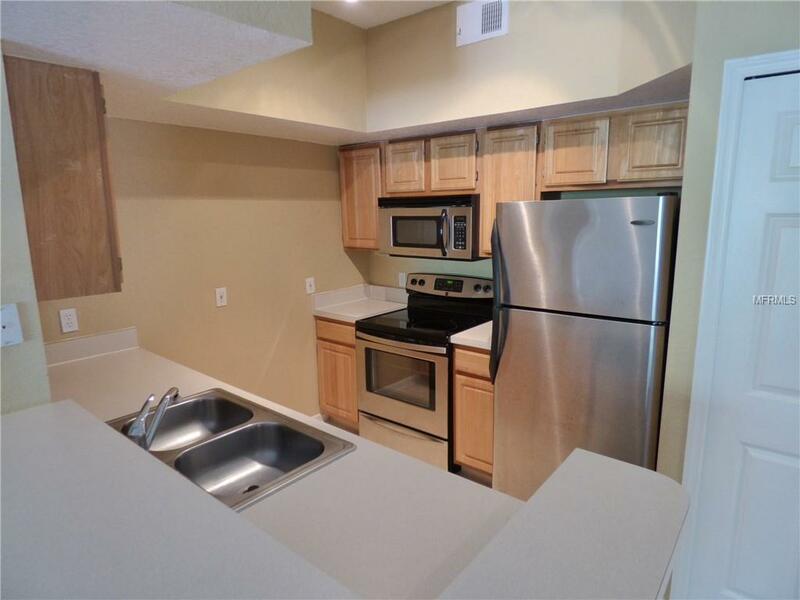 It includes a spacious floor plan with a good size master suite, living, dining and sitting area with built in shelving and a fully equipped kitchen with stainless appliances. 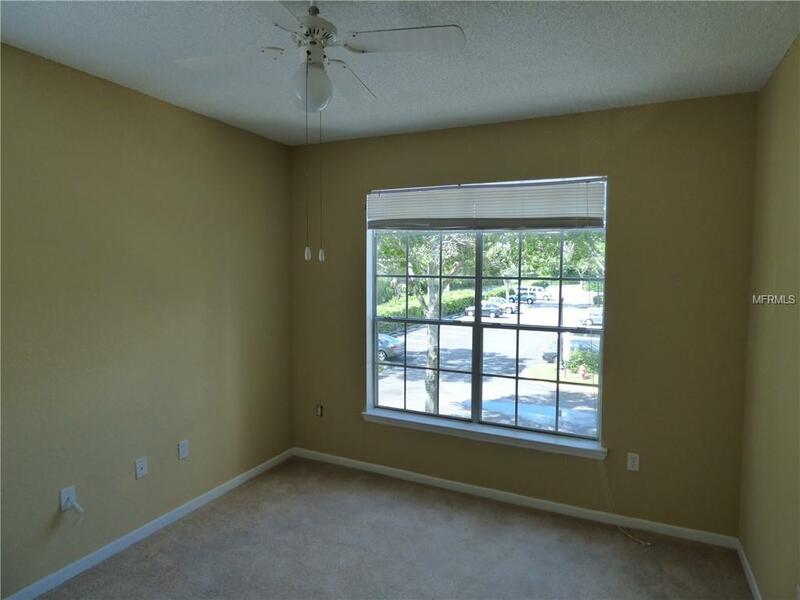 This gated community also features a fantastic clubhouse, swimming pool, tennis courts and fitness center. Pets under 25 lbs.At RPM Realty, we're here to make your time in the home as enjoyable and convenient as possible. We offer a safe and secure online portal where you can submit maintenance requests and pay online with multiple payment options, 24/7 emergency maintenance response team, and well-maintained homes. Please note the listed amenities may not be accurate. 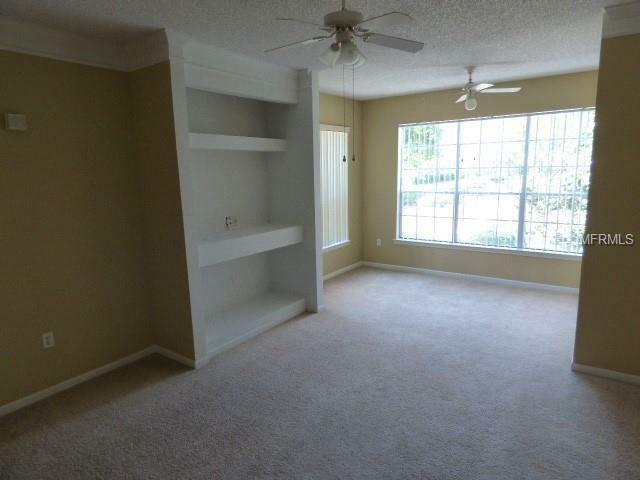 Please consult with an RPM Realty leasing agent to confirm the property will meet your individual needs. Pet Restrictions Non-Aggressive Breeds$300.00 Deposit With $100.00 Being Non-Refundable Per Pet!